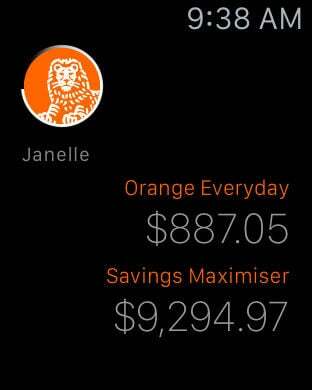 User-friendly iPhone and iPad app for ING accounts including transaction, savings, business, home loans and superannuation. 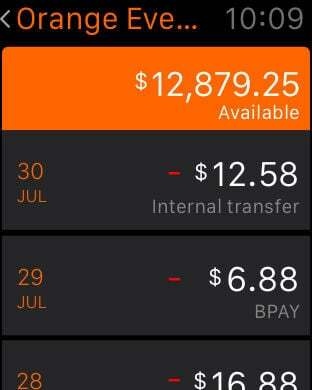 + Ask Siri "What's my balance?" simply invoke her and ask away! 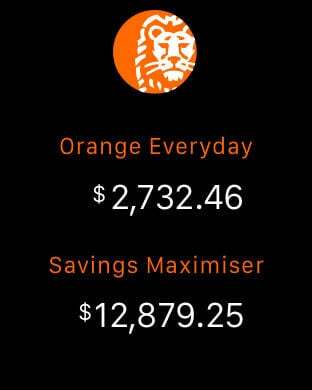 + If your Orange Everyday card is damaged you can order a replacement in the app. + Search through your transaction history using keywords as well as filter by amount or date. + You can now track your eligibility for our highest variable interest rate. + You can now track your eligibility for rebates on global ATM access and international transaction fees. Finds the nearest Bank@Post location and helps you search for outlets by suburb or postcode. Contact details for ING 24/7 Australia-based customer care – 133 464. Check the latest ING interest rates across savings, business, home loans and super. Normal data charges apply. Please check with your mobile phone service provider for details. iPhone and iPod Touch are trademarks of Apple Inc., registered in the U.S. and other countries. Using your mobile to bank with ING ~is subject to certain limitations as not all internet banking features are available. ING is a business name of ING Bank (Australia) Limited ABN 24 000 893 292 AFSL 229823. Australian Credit Licence 229823.